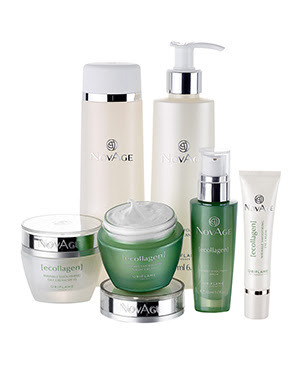 Get to know the NovAge range! With nearly 50 years of experience in face care, Oriflame is synonymous with Swedish quality, scientific excellence, natural ingredients and high efficacy. Now, Oriflame brings this effectiveness to a new level with the introduction of a new range of face care, built on the latest innovations in science and technology. 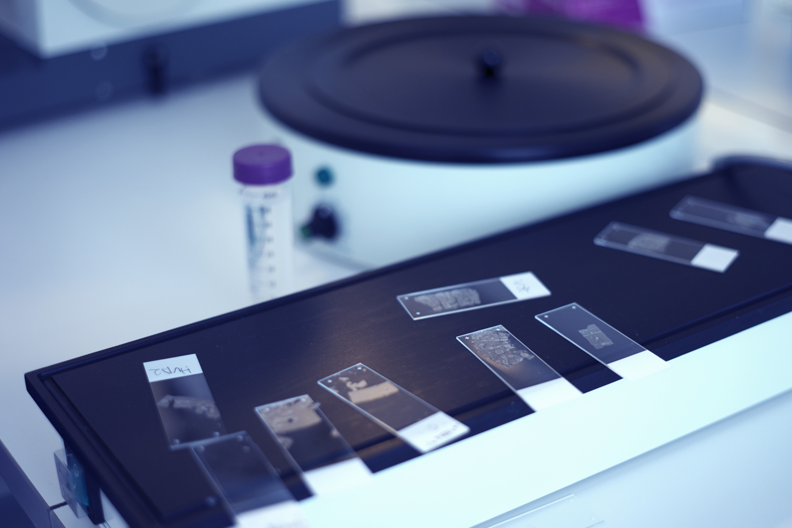 7 years of research, 1,000 active ingredients, 30,000 genes screened. A true revolution in Face Care! Want to know more? 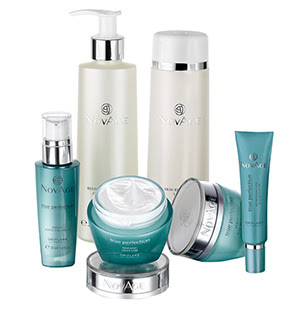 NovAge is the result of the scientific skin aging study that Oriflame performed with nearly 1,000 women – AgeReflect ™ . Since 2012 Oriflame has conducted an extensive study on how age is reflected in how skin ages. Oriflame studied the skin of women of different cultures, ethnicities and age groups. From the known crow’s feet to wrinkles and redness, various skin characteristics were analyzed to determine which of these actually influence the age we appear to be. Four out of five women do not look their age. Age awareness is a fascinating subject! But it is also relatively new to the beauty industry. By understanding what conditions the perception of age, allowed Oriflame to create anti-aging face care solutions to care for the skin and fight the most relevant signs. The problem is not age – That’s what makes her! 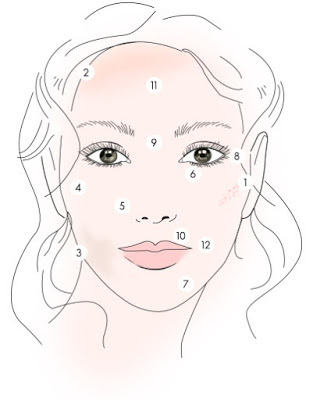 This study revealed 23 signs of aging that can add years to your face, of which 12 have a greater impact on the perception of your age . Interestingly, the significance of these 12 signs varies between different ethnic characteristics. For example, skin tone in Asian women is an important factor in aging, with dull skin and hyperpigmentation having the greatest influence on the perception of age. Similarly, uneven skin tone is a factor that works against white-skinned women; Wrinkles – particularly around the eyes and forehead area – has a greater impact on the perception of age. Flaccid skin also affects the perception of age in this group of women, as they tend to experience sagging around the mouth and chin earlier than in other ethnicities. AgeReflect ™ has given Oriflame a holistic view on age awareness, highlighting the key signs of aging and giving insight that will form the basis for developing new solutions and technologies. How does the NovAge range work? Each line is formulated with patented, natural technologies that combat specific signs of aging. You choose the line, based on the sign of aging that you want to combat. Each line is tested clinically and on the consumer. 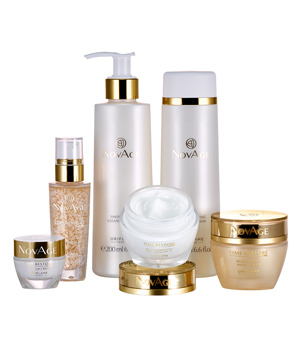 NovAge is the complete and personalized solution for beautiful skin at any age. 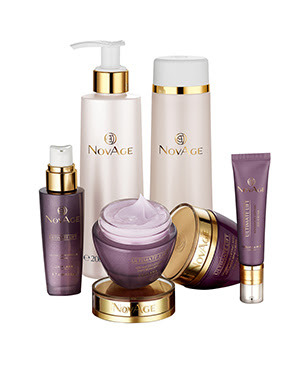 NovAge is a range of face care with a customizable system, designed to combat the signs of aging of your skin. All aging, but your face tells a different story than your age. Time Restore responds to all challenges of mature and post-menopausal skin. It gives the skin everything it needs to be at its best. Created to restore the elasticity of the skin for a refirmed and sculpted look. The Ultimate Lift NovAge line has been formulated to work synergistically as part of the Anti-Aging Face Care Routine . Get ready for incredible wrinkle reduction. Powered by two innovative technologies that increase collagen, the Ecollagen NovAge line gives you smoother, smoother, younger looking skin. The True Perfection NovAge line gives you 11 times brighter, 83% more hydration and minimized pores. It is the perfect partner for your hectic lifestyle.